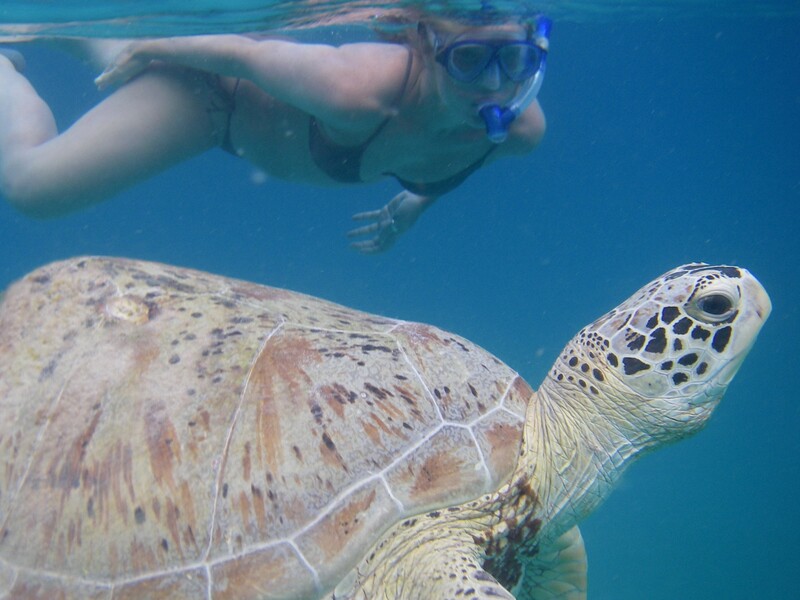 The Perhentian Islands are some of the most beautiful islands in Malaysia but all is not healthy under the seas surface. The corals are suffering largely from tourism due to increased pollution and physical damage from tourists. Through involving the village men directly in our research work we aim to empower them to protect their own islands, their home. 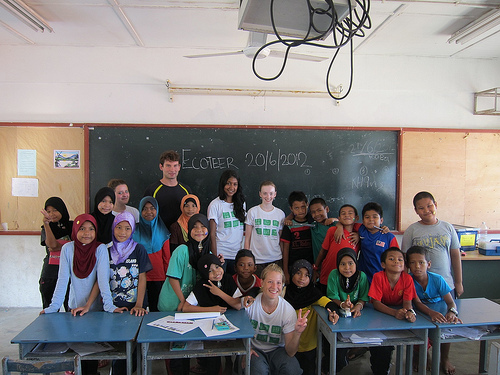 At present Ecoteer has a community project in the Perhentian Islands that benefits the primary school children through our school clubs and the ladies via our ladies association, PILA. We now want to involve the local men in our project to help save the Perhentian Islands by involving them in a new marine research centre. We need funding to help us with the start up costs of the centre that includes buying scuba diving equipment, a boat, renovation of our centre, surveying equipment and scuba diving training for the villagers. 1. Annual monitoring of the key snorkel sites using GIS mapping and involving the village men throughout. 3. 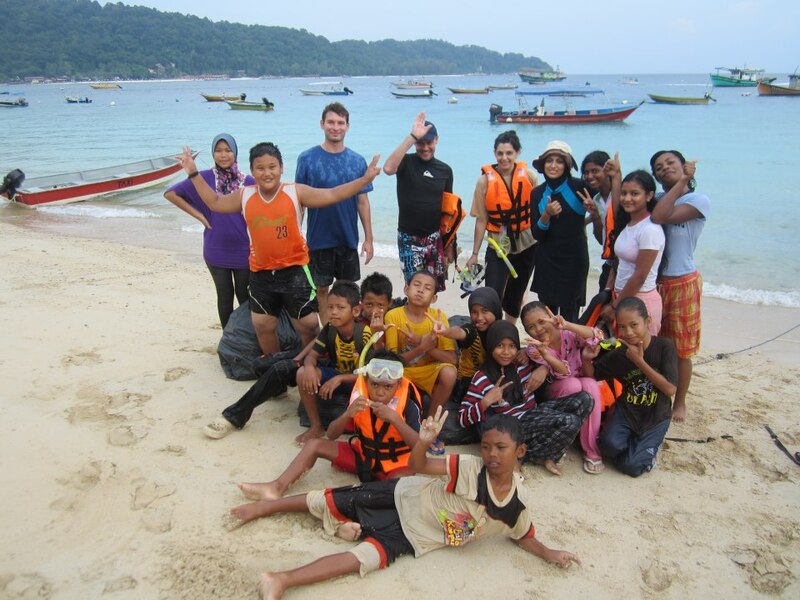 Throughout we will educate the village boatmen, children and tourists about how to protect the islands of Perhentian. This project is one that is needed if we want the Perhentian Islands to continue to be a tropical paradise. Please donate and help support us with the initial start up costs so we can benefit the villagers, corals and the Perhentian Islands for our grandchildren. 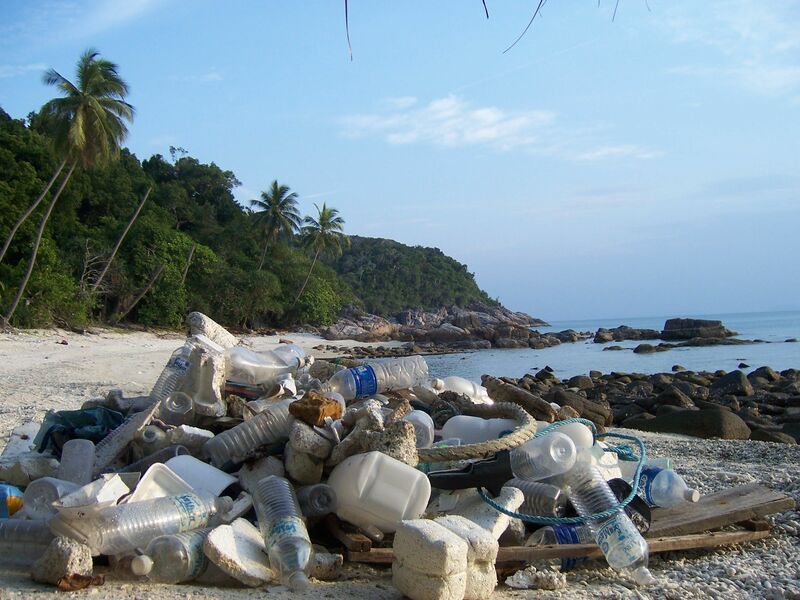 Some of the challenges faced in the Perhentian Islands that we intend to address. However, the person must send pitchIN the proof of transfer by attaching the receipt to the email address: [email protected] with the Subject Heading: Perhentian Islands. Upon receiving that, the folks at pitchIN can then quickly update the project page. Life time Ecoteer Responsible Travel membership! An Exclusive Black Ecoteer T-shirt. Add USD5 for international postage + Pin Badge + Lifetime Ecoteer Responsible Travel membership. 5% off any Ecoteer Responsible Travel project + Black Ecoteer T-shirt + Pin Badge + Lifetime Ecoteer Responsible Travel membership. 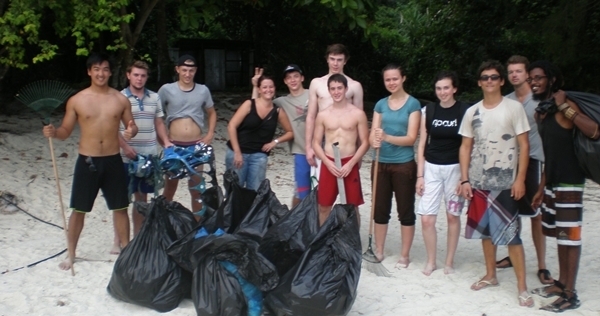 Adopt 1 village diver - all scuba and marine research training + 10% off any Ecoteer Responsible Travel Holiday! + Ecoteer T-Shirt + Membership + Pin Badge. 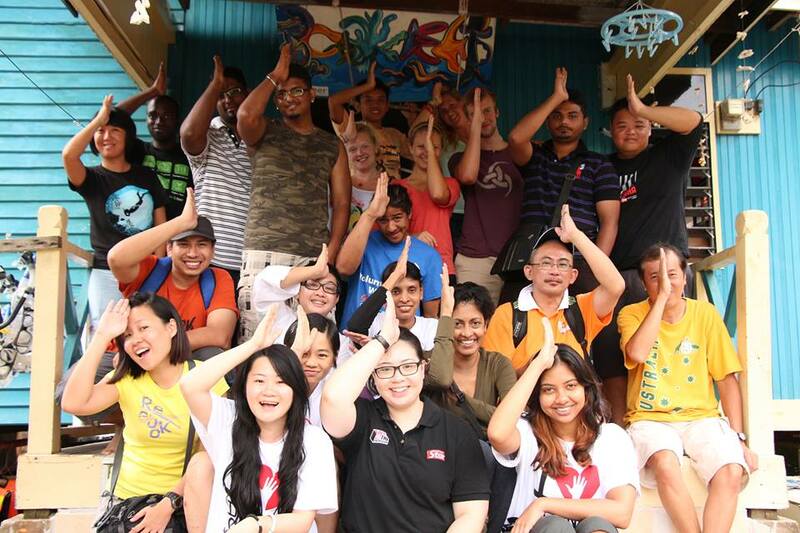 All Inclusive 1 week in Perhentian Islands - Ecoteer House Project + Meet your sponsored village diver + Ecoteer T-Shirt + Membership + Pin Badge. We will be in touch to arrange for the dates.